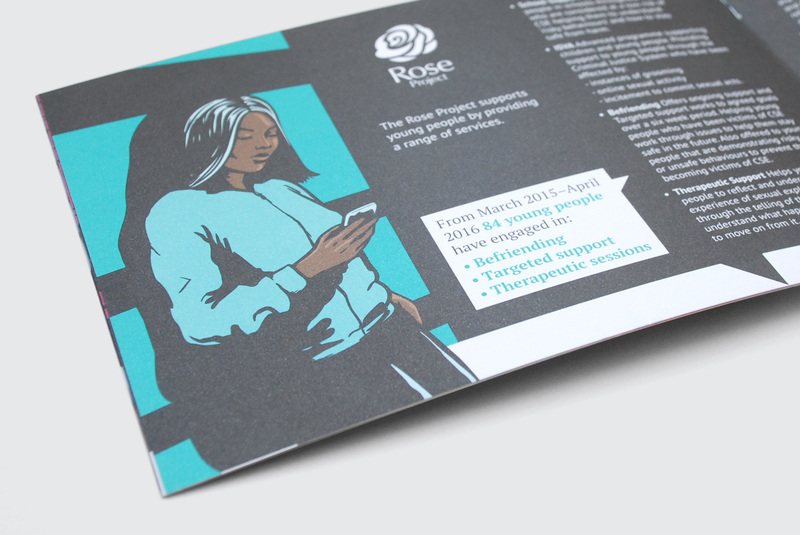 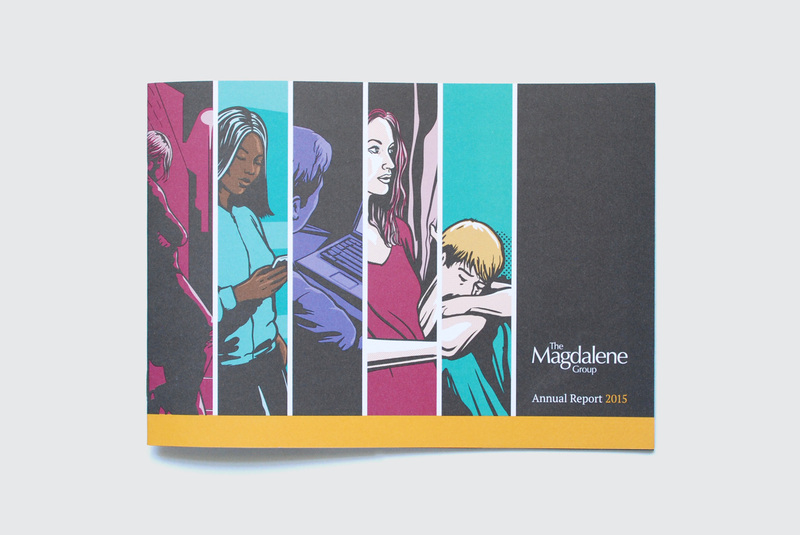 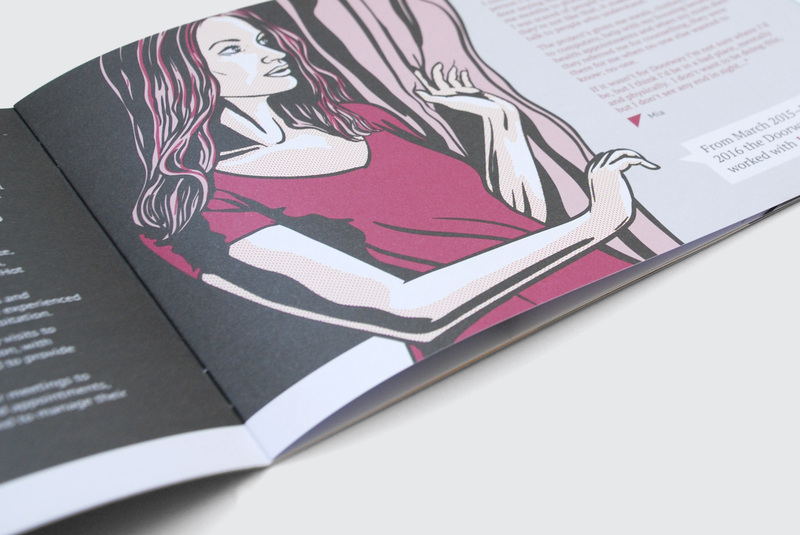 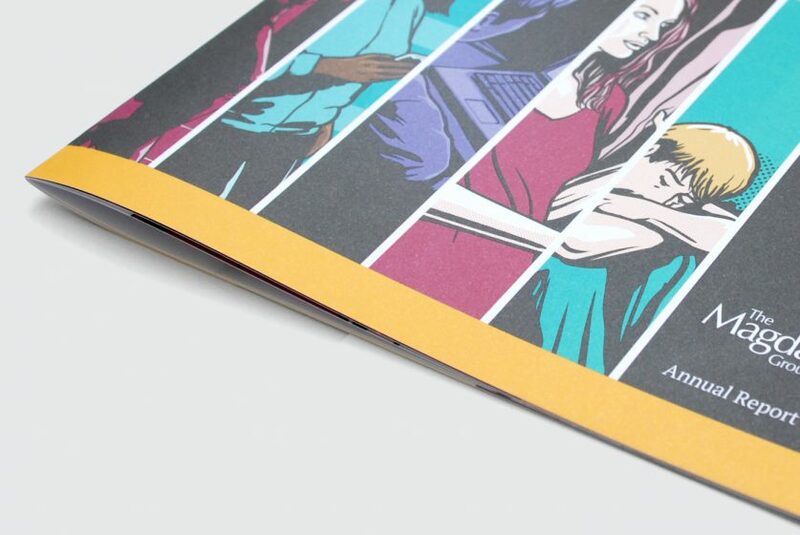 An annual report designed for The Magdalene Group, a Norwich-based charity working to prevent sexual exploitation and coercion of women and young people. 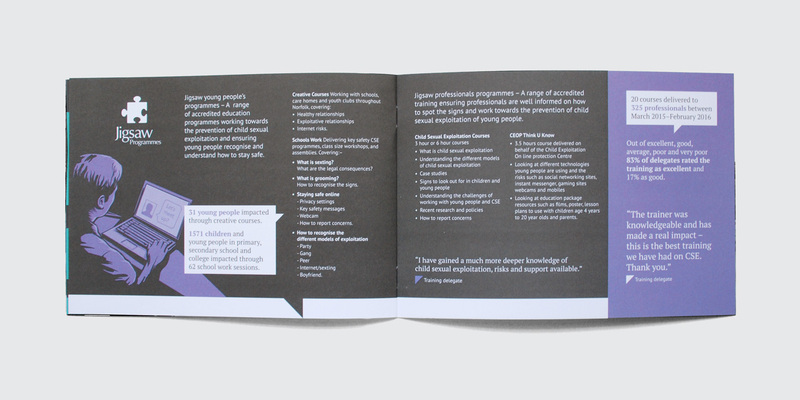 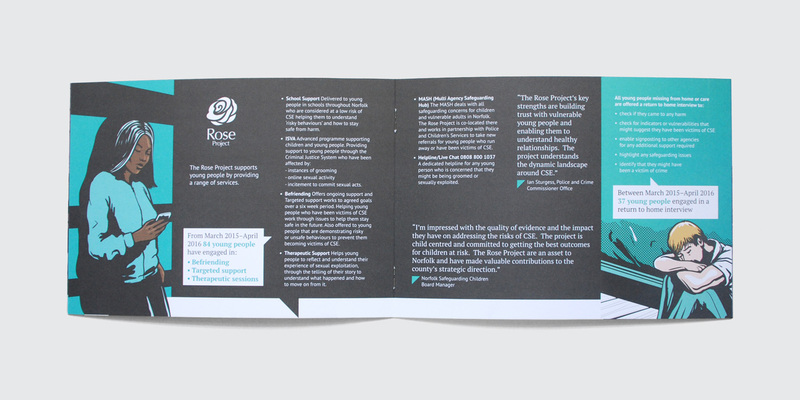 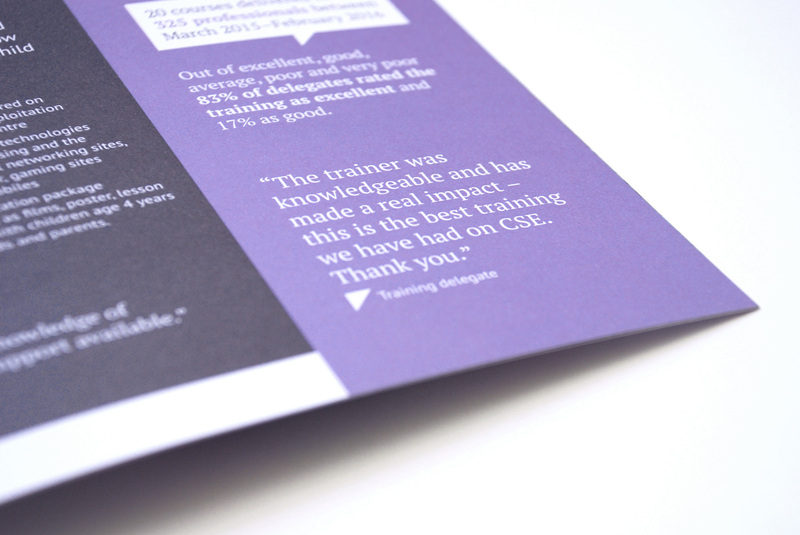 The new report was designed to reflect the charities identity, with a strong use of colour, type and layout treatments. 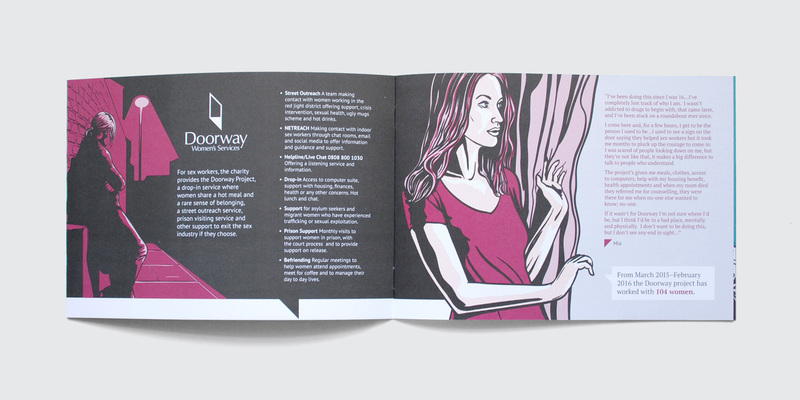 Working with illustrator Tim Stapleton, a set of illustrations were commissioned in order to represent different user stories throughout the report.